Easy and quick makeup is always needed. 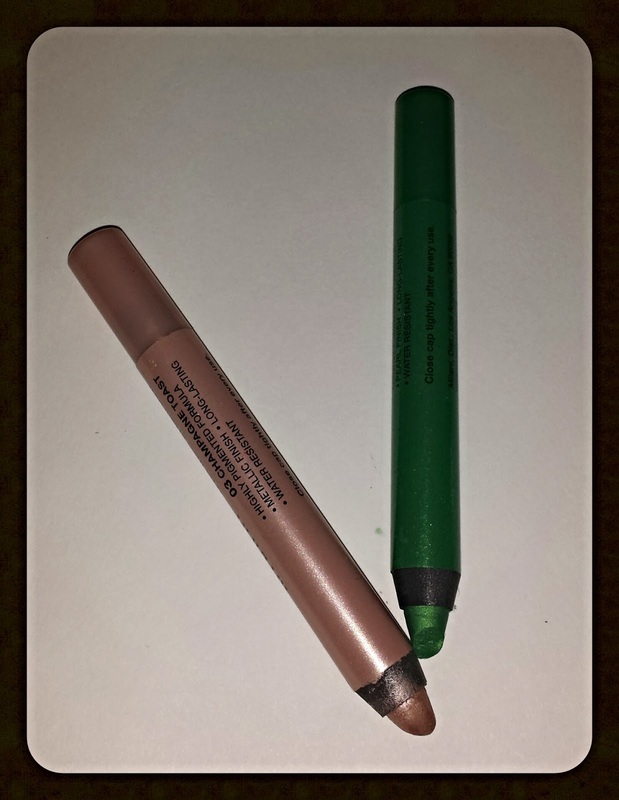 The idea of putting an eyeshadow in a ‘crayon form’ that’s easy to glide on, smudgeable and lasts was genius. 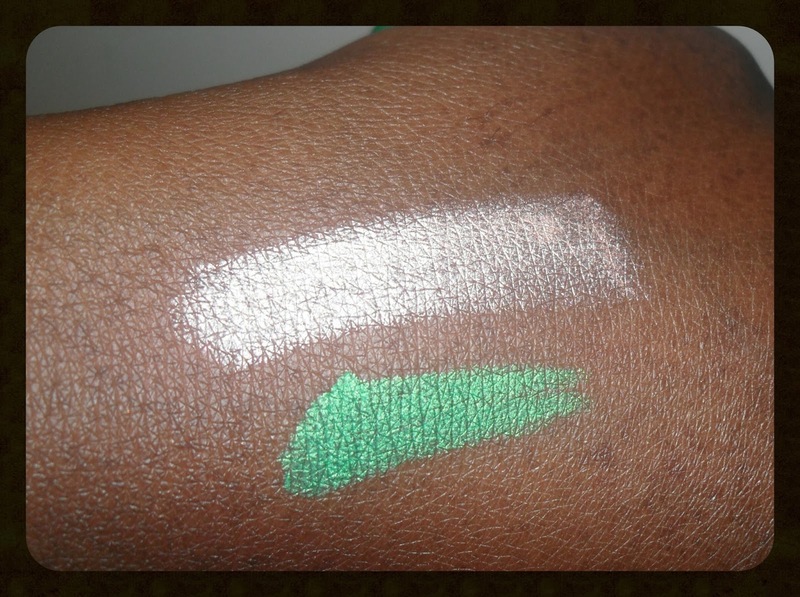 Milani earlier this year came out with a line of these and refered to them as Shadow Eyez 12 hr Wear. With the launch of 6 colours ranging from Winter White to Royal Purple, these are very worth while. With a super smooth formula that is blendale this colour rich pencil is sure to please both the beginners and makeup artists alike. These pencils are also water resistant and great for a powder shadow base-to make colours pop more (think of the famed NYX jumbo pencils but less sticky!) They are also crease proof (perfect for oily lids). The price point is ‘ok’, when compared with similar products like Jordana’s Jumbo Pencil and the previous mentioned NYX jumbo pencils which are priced a little cheaper but formula isn’t as great as Milani. For 2.8 grams/ 0.1 ounces of product you will pay approximately $6.99 (USD/CDN). Tips: Smooth product onto the lids and use a synthetic brush (since creamy texture) and blend upwards and outwards for an easy and quick look. Then use a darker tone that’s complimentary to the shadow pencil used, above to the crease for an easy yet beautiful smoky eye. When not in use ensure to cover lid tightly, this product (the tip exposed) will dry out if not properly covered. Pros: Glides on smoothly, highly pigmented, does not crease (waterproof) and since I find this formula to be better than NYX jumbo pencil the price is a plus (though more costly). Cons: This product comes primarily in shimmer/satin finish. There are only 6 colours; a staple colour such as black should be in their regular line but it is not (featured in limited edition line.) The size of the pencil is not standard to all sharpeners; therefore you will have to buy a sharpener suitable for these pencils. Final thoughts: This is a good buy to have. For quick looks or complicated ones where you really want the colour to pop, for the price you cannot go wrong with these super smooth shadow pencils. Pictured above are Milani SHADOW EYEZ 12 HR WEAR in Champagne Toast and Green Safari. Have you used this product before? What's your favourite colour? Never used this but they look so pigmented. They are super pigmented and so smooth. Check them out I am sure you will love them as much as I do. Thank you for stopping by. Yes they are both super pigmented and smooth.